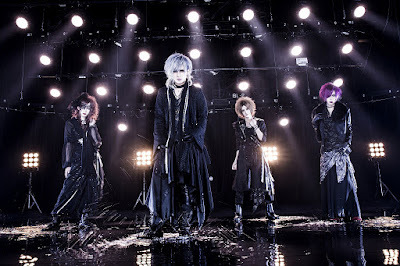 Royz Uploads Preview for Upcoming Single, "RAVEN"
Royz has uploaded the preview for their March 23rd single, "RAVEN". The band has continued to make headway with its releases and have now released info for their 4-type release. TYPE A and TYPE B will sell for 1800 yen; TYPES C and D will sell for 1500 yen. The title track will be included in every edition while the other tracks will vary depending on TYPE bought. The released preview for this single can be viewed below. What do you think of this next release?